The Standard Catalog of World Coins, 1901-2000 is a leading authority in world coin prices and referencing. 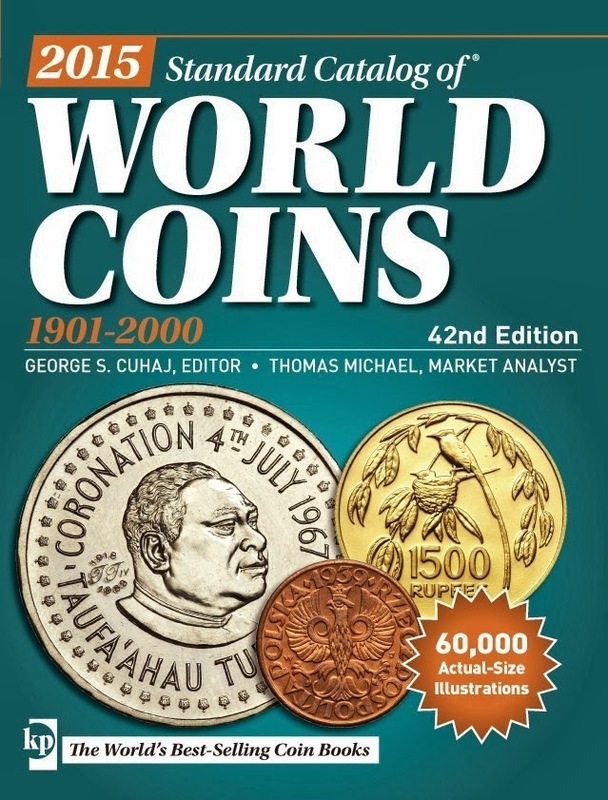 If you are a world coin collector, this is the must-have guide to all coins found in the world during 1901-2000. This catalog has offered 40 years of the most reliable information on 20th century coins available on the market. I worked on it since 1975!